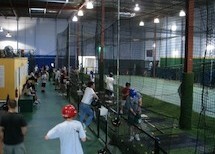 All Star Academy offers training in both team and individual arenas in both baseball and softball. 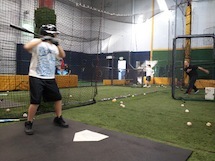 Individuals hitting in our cages, taking private lessons, joining our camps and clinics or working out in our strength and conditioning program, can develop their personal excellence. Players will become better, faster, more agile, and work toward realizing their potential all in preparation for team play.